"In August and September our region had a series of attempted and completed sexual assaults on hotel workers. Two of these incidents occurred in our county. In August a cleaning lady was sexually assaulted while she was cleaning a room. In September another cleaning lady at a different hotel was approached and the suspect attempted to assault her but she screamed and he fled. In the first Incident Detective Robin Kocher collected DNA evidence that later linked the suspect to the crime." "In the second incident in September all we had was poor video footage and a witness account of the incident. Using the Star Witness Freeze Frame I was able to enhance images of the vehicle and suspect. 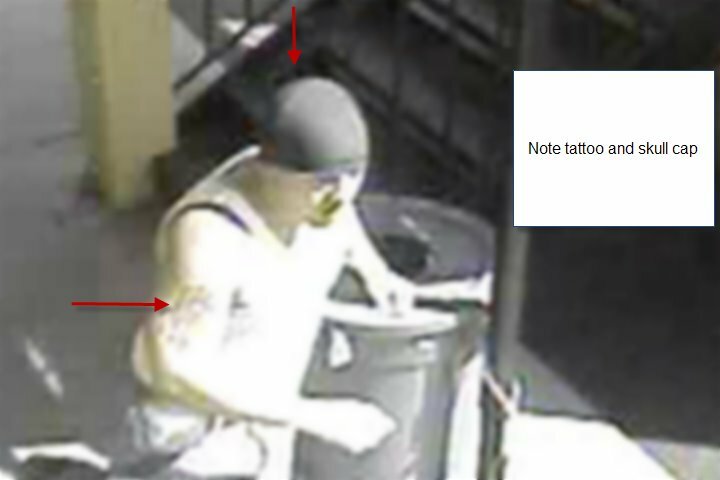 The images showed the suspect wearing his black skull cap and showed the Tattoo on his arm." "After the second incident we received a DNA hit. We set up surveillance on the suspect’s residence and took him into custody on the first incident. 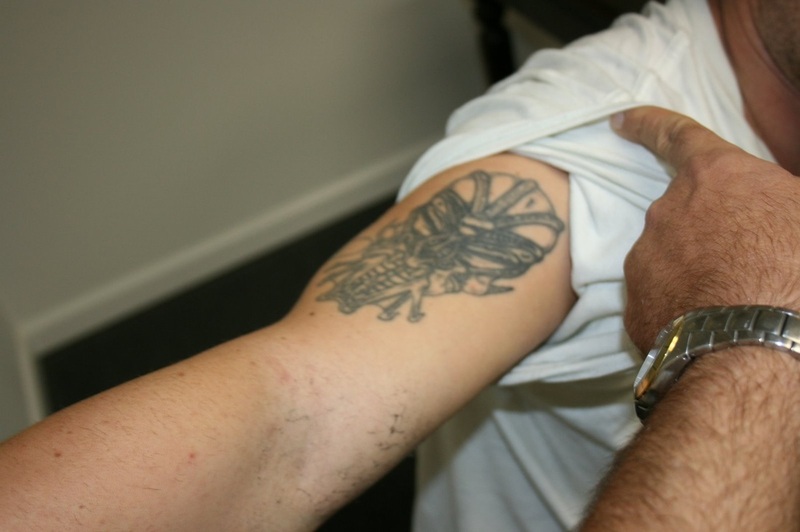 Photos were taken of his vehicle, tattoo, and skull cap. Both victims identified him in photo line ups. "The images captured using the Star Witness Freeze Frame were used as evidence during a jury trial. A Jury found Derrick R. Gosnell guilty and sentenced him to 86 years in prison. He also faces charges in neighboring jurisdiction for a similar incident. The DNA evidence and the video enhancement sealed this case shut. "